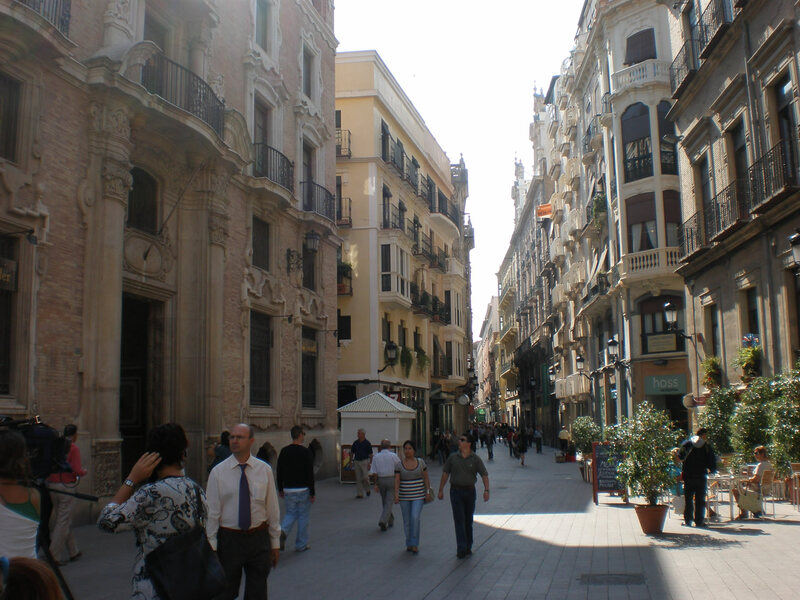 Murcia, Spain is a holidaymaker’s delight for reasons more than one. The small towns and villages of Murcia resembles little boxes of chocolates and its more than 200 beaches. With two different water bodies make Murcia a special holiday destination for many looking for something quite different. Holidays in Murcia will be a boundless conundrum to nature lovers and holidaymakers looking for to shun away the ennui of the busy city life. Located about 30 kilometers west of the Torrevieja and about 75 kilometers to the south of Alicante, Murcia is carefully tucked in midst of nature. The city can be reached easily via E-15 national Road right from Alicante or from Madrid. Hugged and bathed by two water bodies- the Menor Sea and the Mediterranean Sea, Murcia has something mystical about it- the natural beauty of the place coupled with serenity will sure embrace your inner self. 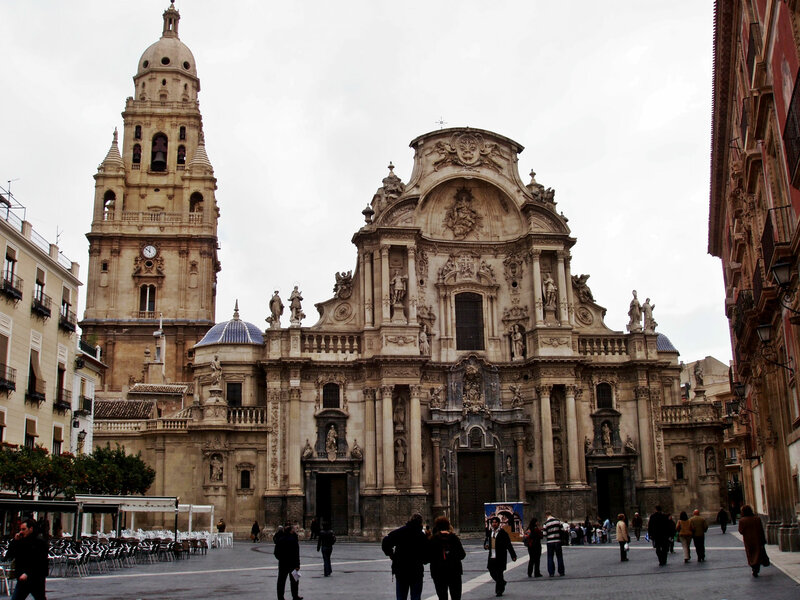 Murcia remains the capital of the province with its own education system and University. Why not make the most of this amazing place by booking a pocket friendly Murcia holiday rental? Explore the winding pathways leading to the wine growing regions of Murcia- Bullas, Yecla and Jumilla. Wine remains an important part of the Murcian cuisine and their wine is fast gaining recognition in the UK and the rest of Europe. Most of the vineyards are surrounded by rugged mountains and offer outstanding views down below. In Jumilla you will live the 15th century castle which adds to the picturesque view of the place. Holidays in Murcia is all about exploring these natural splendors where wine production dates back to 800BC. With the use of the most modern techniques you will have some of the most exotic wines from the area- rose, clarets, white and reds. Some popular choices belonging to the place remains Sirah, Grenaches and Cabernet-Sauvignon. Your holidays to Murcia will just not be complete without indulging in some Spanish food. Varied and plenty in numbers, the restaurants in Murcia serve some of the best and authentic Spanish delight. Why not try out the El Navegante – Cabo de Palos, La Casa de Reloj, El Patio II or the Festiva Chinese Restaurant for some spicy tantalizing Oriental delicacies. You can also drive down to the countryside restaurants, which will offer you some pristine serene moments along with some fresh local produce. You will love to try out Santuario Virgen de la Esperanza or the Monastario de Santa Eulalia. A city with such a rich history is sure to have plenty of museums and monuments that tell stories from the past. Visit the Aguilas Museum, Paso Blanco and the Archaoelogical Museum while on your holidays in Murcia. The Concepcion Castle draws major holidaymakers and is perched high on top of one of the famous five hills that protect the city. And of course not to be missed are the naval Museum and the Museum of wine. 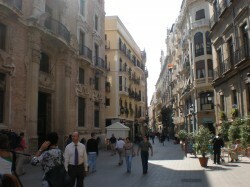 Stay in the holiday rentals in Murcia and have a lovely time while having a pocket friendly holiday.